Known for First Female amputee to climb Mount Everest. First World amputee to climb Mount Everest. 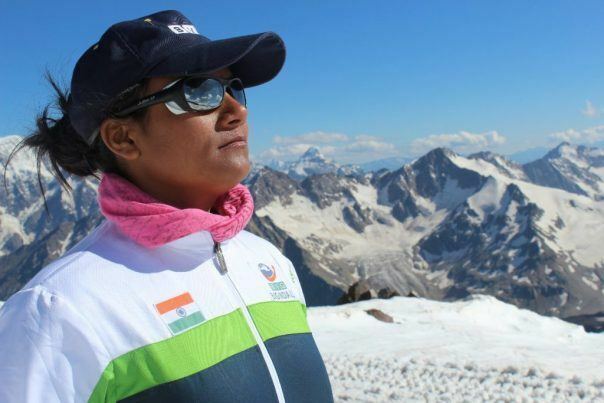 Arunima Sinha (was born in 1988) is the first Indian amputee to climb Mount Everest. She is also the first female amputee to climb Mount Everest. 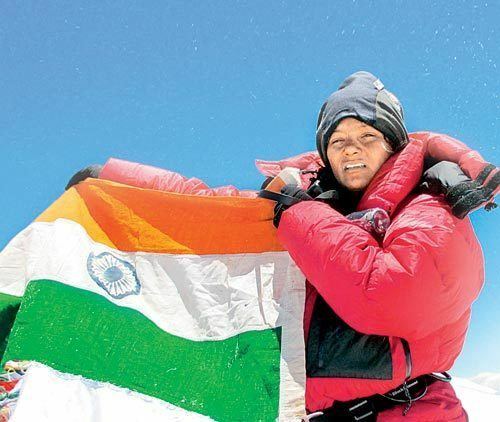 Her aim was to climb all the continents' highest peaks and put the national flag of India. She has already done six peaks: 1. Everest in Asia, 2. Kilimanjaro in Africa, 3. Elbrus in Europe, 4. Kosciuszko, Australia and 5. Aconcagua in Argentina as the world's five highest peaks.6. Carstensz Pyramid (Puncak Jaya), Indonesia. Sinha is from Ambedkar Nagar in Uttar Pradesh, India. She is going for a job for CISF. She was offered compensation of ₹25,000 (US$390) by the Indian Sports Ministry. Following national outrage, the Minister of State for Youth Affairs and Sports Ajay Maken announced an additional Rs. ₹200,000 (US$3,100) compensation as medical relief, together with a recommendation for a job in the CISF. Indian Railways also offered her a job. An inquiry by the police into the incident threw her version of the accident into doubt. According to the police, she was either attempting suicide or met with an accident while crossing the railway tracks. Arunima claimed that the police were lying. Contrary to the police claims the Lucknow bench of Allahabad high court ordered Indian Railways to pay a compensation of ₹500,000 (US$7,800) to Arunima Sinha. 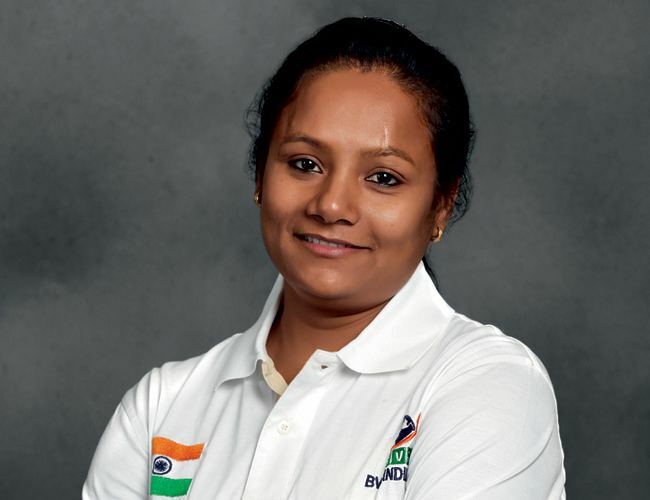 While still being treated in the All India Institute of Medical Sciences, she resolved to climb Mount Everest, She was inspired by cricketer Yuvraj Singh and television shows , who had successfully battled cancer, "to do something" with her life. She excelled in the basic mountaineering course from the Nehru Institute of Mountaineering, Uttarkashi, and was encouraged by her elder brother Omprakash to climb Everest with a prosthetic leg, which was arranged by raising funds with the help of a swami of Ramakrishna Mission, Vadodara. She was congratulated by the Indian Sports Minister Jitendra Singh on her achievement. 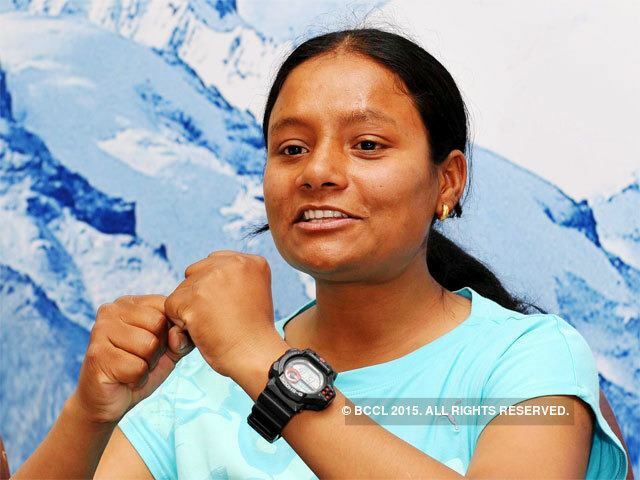 Uttar Pradesh chief minister Akhilesh Yadav on Friday honoured Arunima Sinha, the first amputee to climb Mount Everest. Chief minister handed over two cheques for an amount of Rs. 25 lakh to Sinha at a function organised at her 5-Kalidas Marg residence in Lucknow. These included a cheque of Rs. 20 lakh from the state government and a cheque of Rs. 5 lakh on behalf of the Samajwadi Party. Chief minister said Sinha by her hard work and determination had climbed the Mount Everest and created history. Arunima Sinha is now dedicated towards social welfare and she wants to open a free sports academy for the poor and differently-abled people. She is donating all the financial aids she is getting through awards and seminars for the same cause. The academy would be named Shaheed Chandra Shekhar Vikalang Khel Academy. She wrote the book "Born again on the mountain", launched by Prime minister of India Narendra Modi in December 2014. She was awarded Padma Shri, the fourth highest civilian award of India, in 2015. 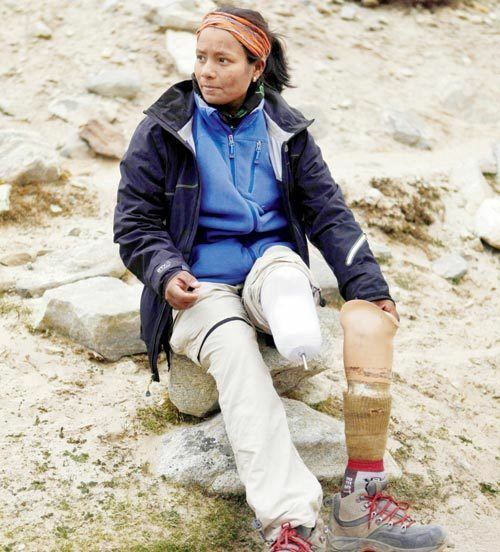 She is Awarded Tenzing Norgay Highest Mountaineering Award in India same as Arjun Award.